Planning a holiday is the best cure for a case of wanderlust. How about booking a trip to Geelong - Bellarine Peninsula? We have heaps of cool places to crash close to the action in Belmont. You'll find 26 listed options within a radius of 5-kilometre. If you want to be in the middle of things, the Quest Geelong and the Comfort Inn Eastern Sands are both ideal. 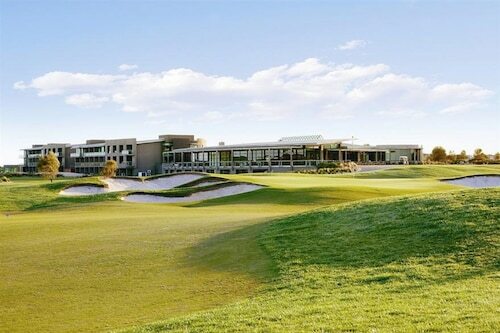 Also take a look at the Novotel Geelong and the Rose Garden Motel. If you're ok with setting up shop 6 kilometres away from the center, explore the suburb of Waurn Ponds. This area's got 2 available hotels, including Aristocrat Waurnvale Motel and Deakin Geelong Units. Nothing compares to the laughter and thrills of a fair, so head on over to Geelong Showground for a fantastic afternoon out. 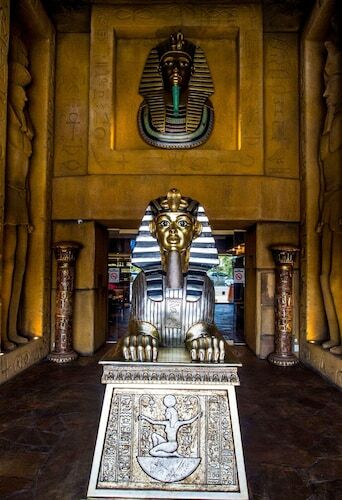 If you want to see this attraction and would like to spend a few nights in it's vicinity, look into Nireeda Apartments Geelong and Best Western Admiralty Motor Inn. Try not to spend all your savings at Waurn Ponds Shopping Centre. This site's closest hotels include Golden Palms Motel and Abbotswood Motor Inn. If you find yourself requiring more options in Belmont, try the Retreats Victoria and the Peppers The Sands Resort. They are 15 kilometres and 15 kilometres away from the center. If those two aren't what you're looking for, try the Whitesbeach Guesthouse or the Torquay Foreshore Caravan Park. The close by localities of Corio and Wallington are certainly worth seeing. Corio is 13 kilometres to the north of Belmont, while Wallington is 16 kilometres to the east. 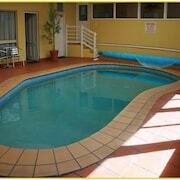 Corio accommodations include the Corio Bay Motel and Gateway Hotel. Wallington options include the Oakdene Vineyards and Riverside Ocean Grove. Just because you are far from home, doesn't mean you can't enjoy your obsession for sports. Kardinia Park is to the northeast of Belmont. To sleep close by, book a room at the Best Western Geelong Motor Inn & Serviced Apartments or the Quality Hotel Bayside Geelong. Visitors planning on arriving or departing via Tullamarine Airport might like to book accommodation at the PARKROYAL Melbourne Airport or the Holiday Inn Melbourne Airport, both of which are conveniently close. 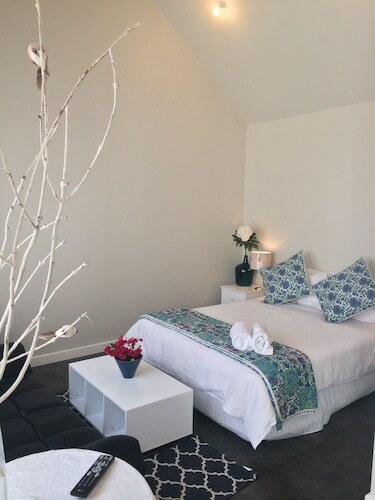 Hotels in Belmont start at AU$95 per night. Prices and availability subject to change. Additional terms may apply.